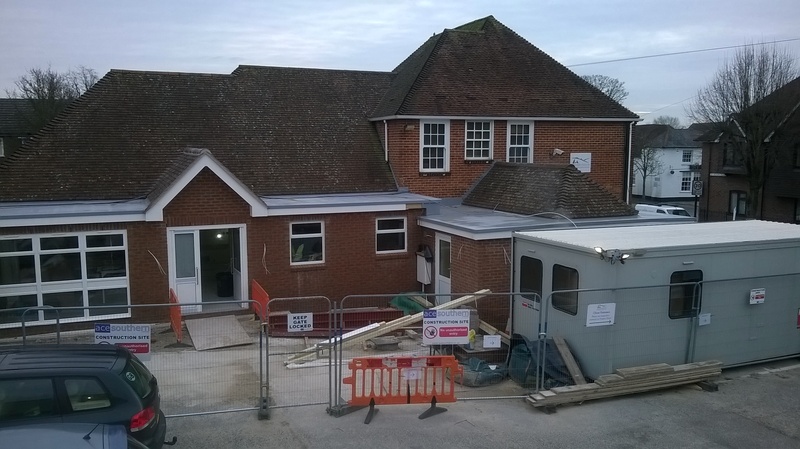 Works are progressing on the alterations to St Peters Vets with completion due in June. 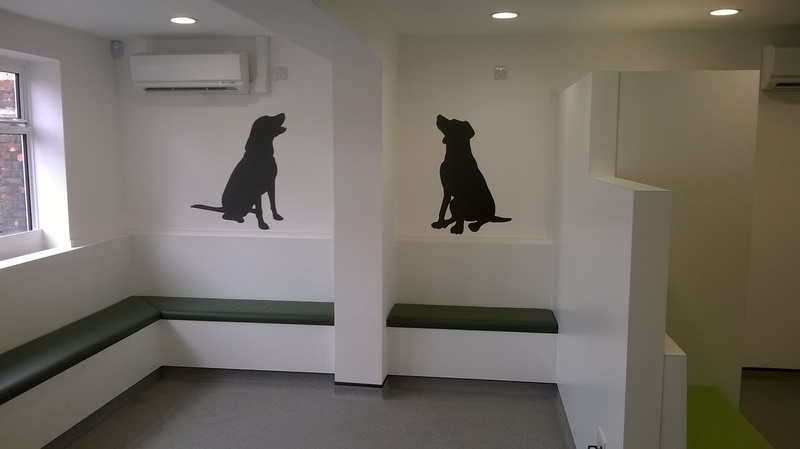 The public face of the practice has been occupied by the client with the waiting area, reception, vets-dispensary room and the first consulting room now in use. 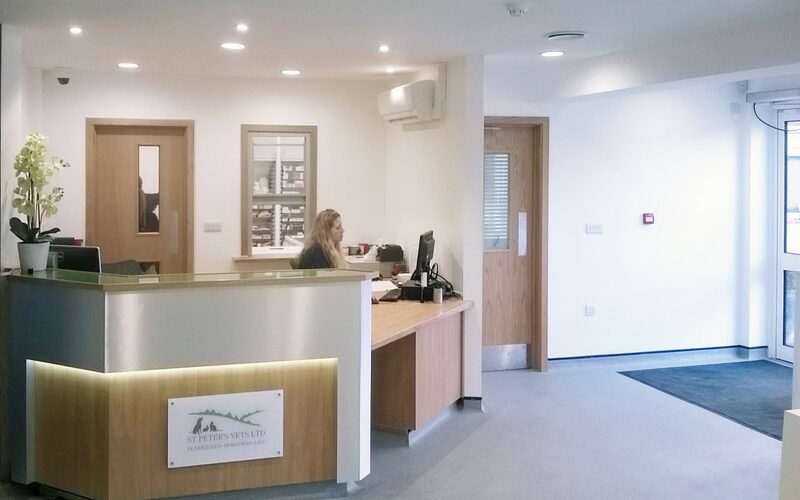 Current phases in progress include, alterations to the existing consulting rooms and the creation of new Prep, Theaters, X-Ray and Endoscopy spaces.